Over the years, we have created events covering North America, here are the expressions of tour. A one-of-a-kind traveling culinary competition and tasting event – five chefs, five pigs, five winemakers – to promote sustainable farming of heritage breed pigs. After putting 50 events in the history books, this fine-tuned flavor train departs for another ten-city tour uniting local farmers, renowned chefs, prominent winemakers, established restaurateurs, brewers, distillers and the pork loving public in a stand-up tasting reception format. 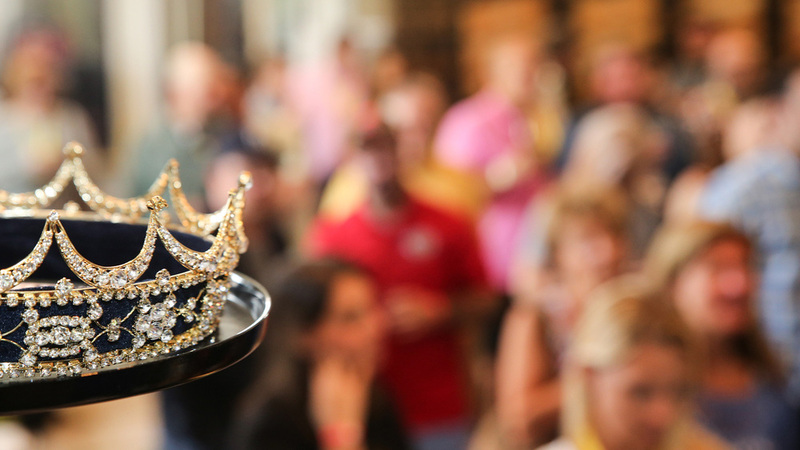 Immediately following the ten regional COCHON 555 events, the winners compete at the national finale and the winner of the Grand Cochon is announced “King or Queen of Porc”. 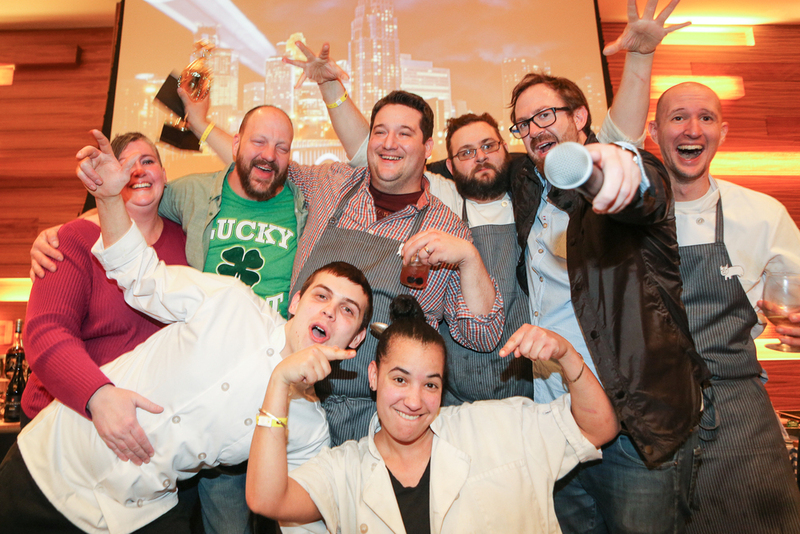 The event includes more than 30 chef dishes, butcher demos, reserve wines, craft brews, bartenders, artisan cocktails, bourbon bars, pig-infused sweets and an award ceremony to announce the winner. Top honors at the finale comes with bragging rights and a 4-day wine experience in Spain hosted by Rioja. An annual event of wood-fired cooking celebrates responsibly raised heritage breed animals (beef, lamb, goat, rabbit, birds) and the people growing them with purpose and passion. FIRE is the perfect equation of traditional, whole animal cooking techniques combined with our natural desire to eat honest food over live fires. Great chefs, stunning venue, amazing wines, ice-cold brews, and crisp ciders all in celebrated wine country.